Description: Hatsune Miku v1.40 Final is just great! Name: They’re Pins, NOT BUBBLES! 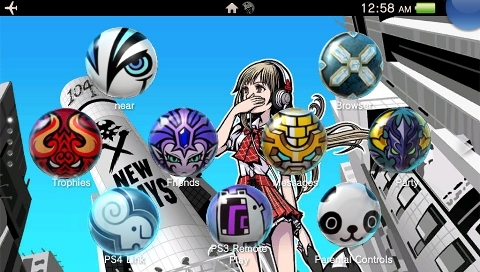 Note: This theme has a lot of extra BGMs and icons so its like 5x bigger than usual. Read the readme for more info. Download: They’re Pins, NOT BUBBLES!